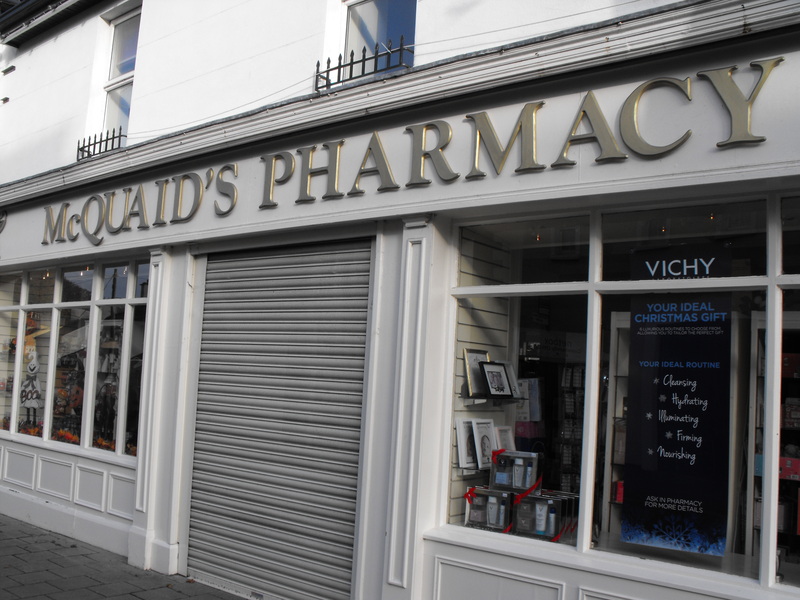 McQuaids Pharmacy and Chemist, Oldcastle, Meath is a family run business that offers personal service to all their customers. 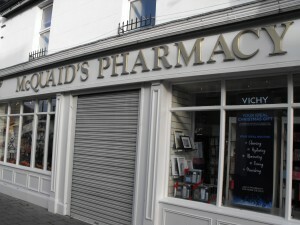 McQuaids Pharmacy and Chemist has a renowned reputation for professionalism and efficiency. As well as offering medical products and services, McQuaids Pharmacy and Chemist offers a range of beauty and care products, gifts for all occasions and a gift wrapping service. McQuaids Pharmacy and Chemist offers personal service, professionalism based on experience and a full range of quality products.